No finance team? No worries. We’ll share time-tested insights and simple solutions that free you up to realize your vision. You need to grow smart – without adding resources. We act as an extension of your team, recommending the right solutions in place at the right time. You’ve got significant assets to protect, and pressure to grow profitably. We’ll advise and help you implement controls and scalable, sophisticated solutions so you can grow cost-effectively. We understand how to help companies like yours succeed in doing business internationally. 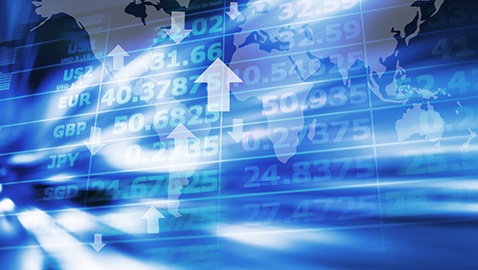 Gain a competitive edge with SVB Foreign Exchange (FX). We’ll help you protect your international revenues, move money across borders safely and cost-effectively, and help grow your business. Work with FX advisors and traders who will share best practices from your successful peers, best-fit solutions, and guidance on knowing what you need to do next. Send payroll overseas or fund your international subsidiary with SVB's fast, integrated, personalized global payments. Stay ahead of risks and opportunities that pertain to your global business by engaging with SVB FX Risk Advisory, a unit offering tailored risk management guidance and hedging strategies. Get competitive pricing and trade in virtually all freely-traded and non-restricted currencies on the global inter-bank market, directly from our trading floor. Understand and confidently use the latest FX tools to help you buy, sell and operate effectively wherever your business grows. Read insights from award winning FX analysts to help you stay on top of where markets are moving and why. We know what technology-driven companies need, whether they are startups or later-stage private and public companies. Our sector expertise spans enterprise software and consumer internet, hardware and infrastructure, and energy and resource innovation. We help science and medical technology companies accelerate their growth and expand internationally to improve human health. International investments and exits introduce additional risks. We can help manage the FX complexities to enable you to focus on delivering investor returns. 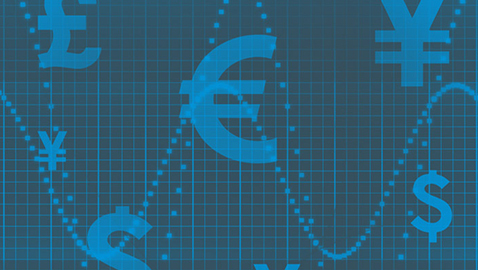 Read our latest thinking about world events, and our currency forecasts and advice to navigate global currency dynamics. Get daily news of world currency movements from SVB’s market analysts for all key currency regions in an easy-to-scan format. SVB’s FX Team is consistently ranked by Bloomberg as one of the most accurate FX forecasters in the world. Get insights into currency markets and global events that may affect your cross-border transactions. We provide bespoke assistance with the development and implementation of your FX risk management strategy, supporting you throughout all stages in your life cycle to help improve your international business growth and bottom line. 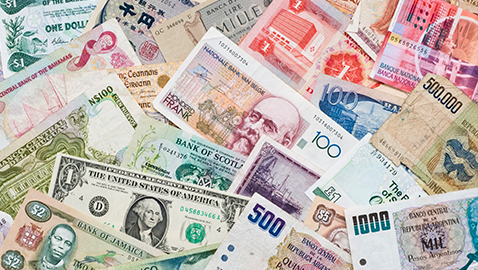 Do you need help or ideas for your next foreign exchange strategy or transaction? From payments to advice, we can help you make smart decisions. Contact us today for fast, simple and personalized service from an experienced SVB FX advisor. Email an SVB FX advisor at fxadvisors@svb.com. Article materials, including without limitation the statistical information herein, is provided for informational purposes only. The material is based in part upon information from third-party sources that we believe to be reliable, but which has not been independently verified by us and, as such, we do not represent that the information is accurate or complete. The information should not be viewed as tax, investment, legal or other advice nor is it to be relied on in making an investment or other decisions. You should obtain relevant and specific professional advice before making any investment decision. Nothing relating to the material should be construed as a solicitation or offer, or recommendation, to acquire or dispose of any investment or to engage in any other transaction.